Bringing you up to date picks and predictions in the world of Daily Fantasy Sports. 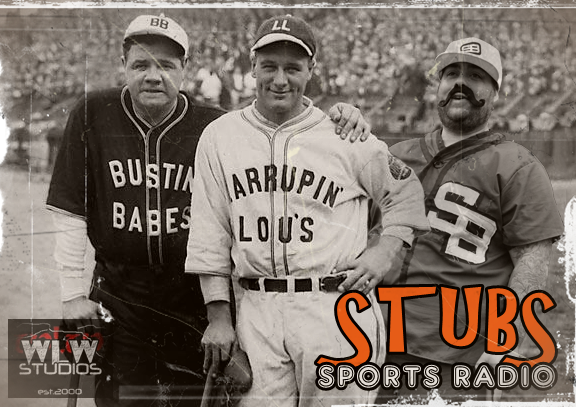 Listen as Stubs gives you insight to who is going to help your MLB and NFL teams week by week, game by game. Not only is he going to help you get the biggest bang for your buck, but he’s going to let you know what beers he’s going to be slamming down during the game.